The Lunkerhunt True Bait features a new technology that brings lead to life. 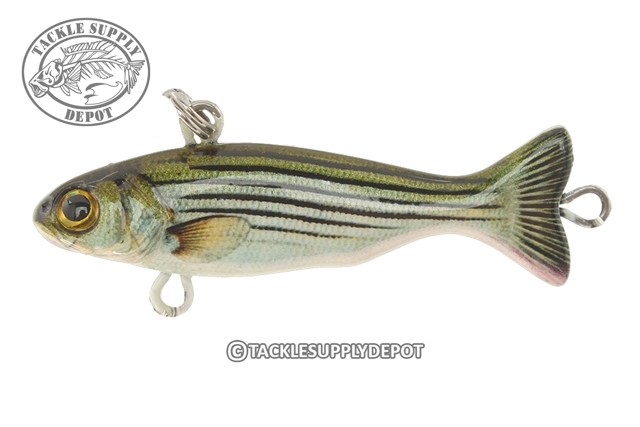 The True Bait is a fast sinking lure which has a finesse minnow profile that catches fish. It excels in heavy current, deep water, when fish are suspended and when long casts are required. The True Bait has a subtle swimming action and an equally subtle presentation that generates strikes. When they do, two sticky strong treble hooks will help land the fish.